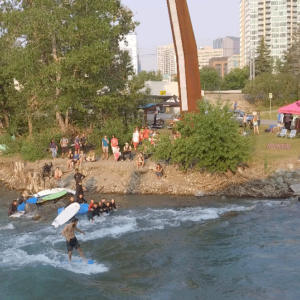 In 2016/17 Surf Anywhere started to work on creating the first ever River Surf North American Championships. 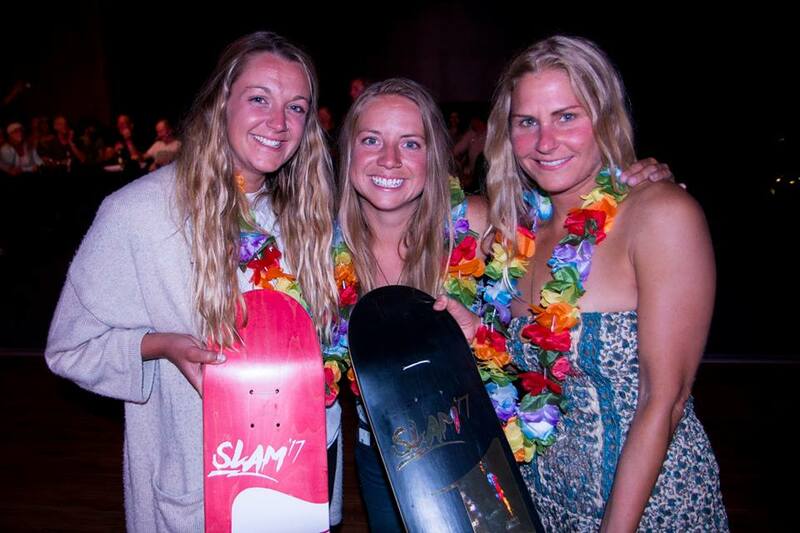 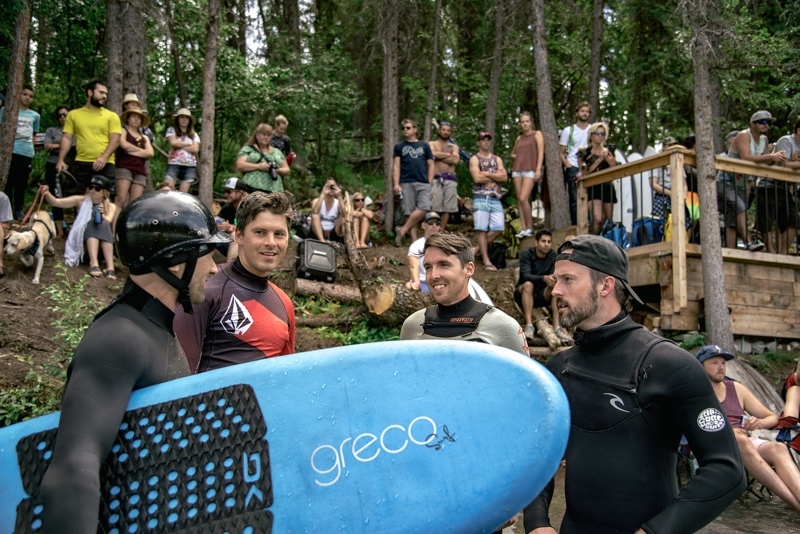 The goal was to bring together people from across North America to surf, share stories and pass on river surf culture. 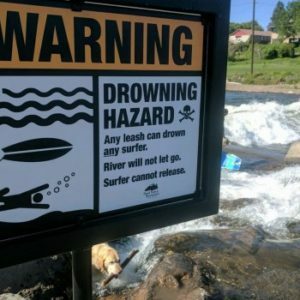 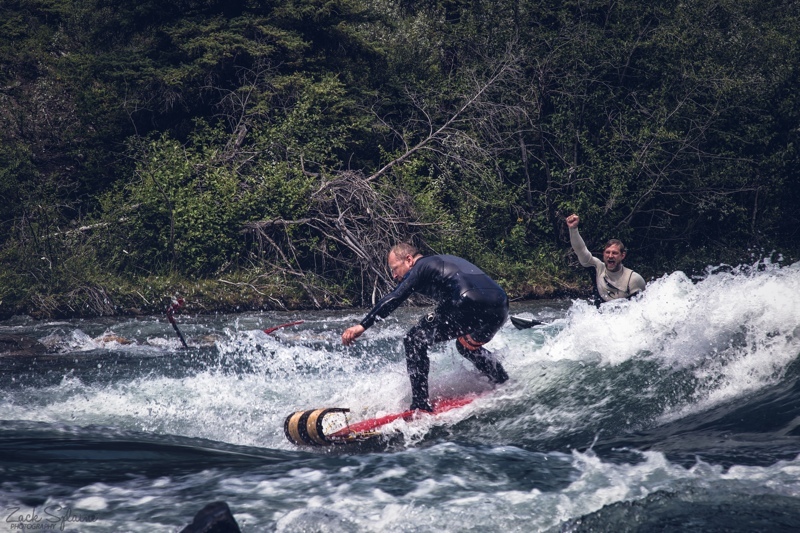 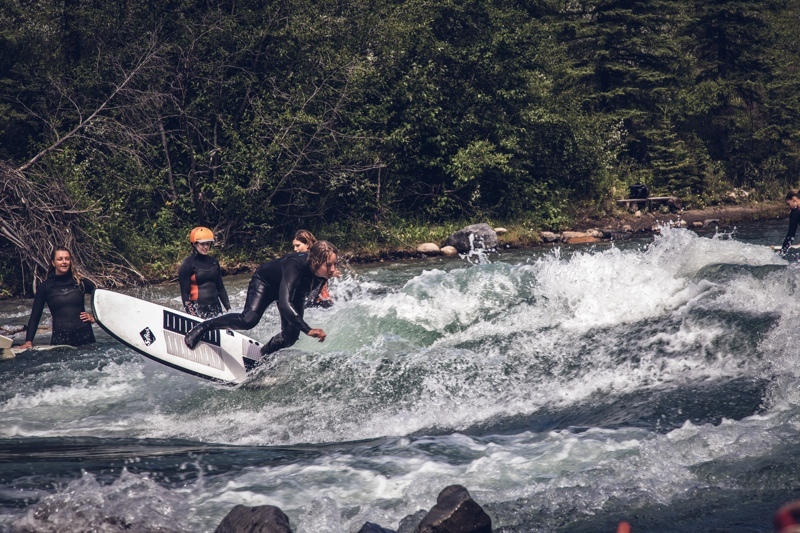 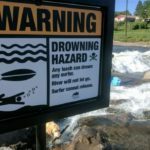 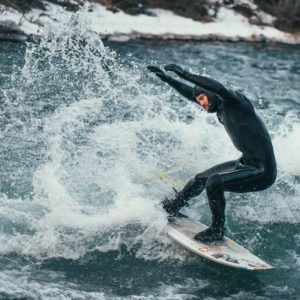 The first North American Championship of river surfing took place on July 22, 2017 as part of the Alberta River Surfing Association’s annual Slam event with substantial and equal prizing for men and women. 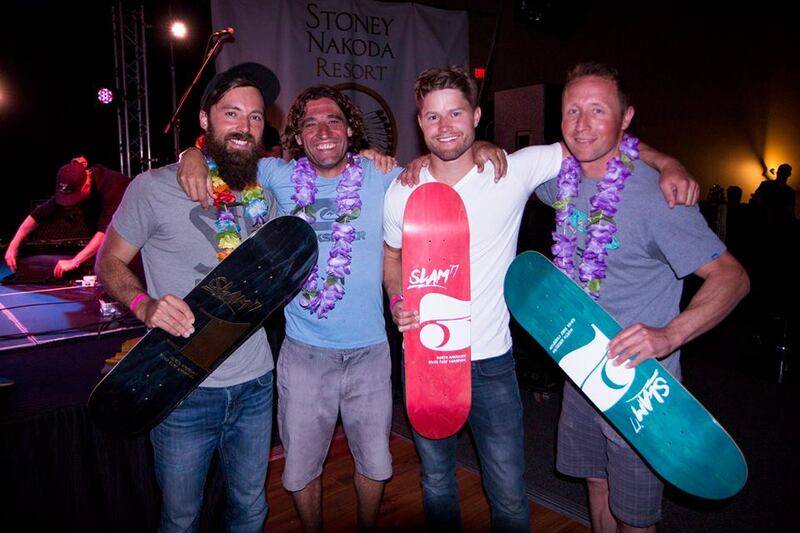 The event was a huge success with attendees from Canada and the USA and from both sides of the continent.